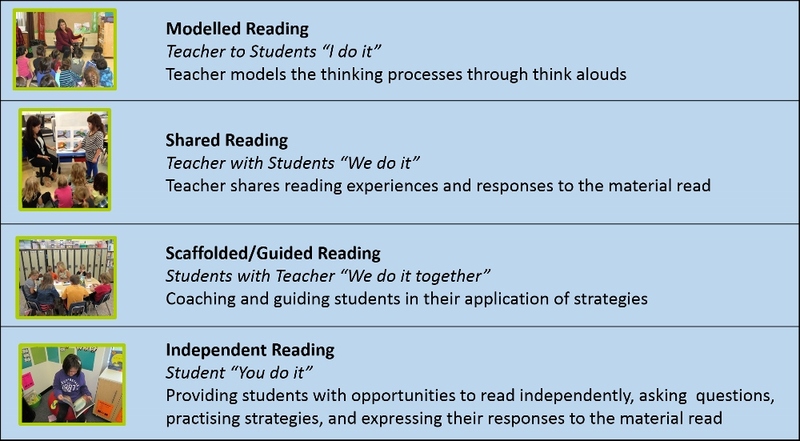 How do I use the gradual release of responsibility to teach reading? As teachers gain confidence with the instructional approaches, teachers will find these are not sequential but recursive. The gradual release of responsibility model is not prescribed or scripted and allows for teachers to use ongoing assessments to make instructional decisions. 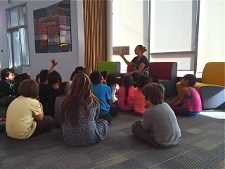 It is also important to note that reading takes place across all curricular areas. 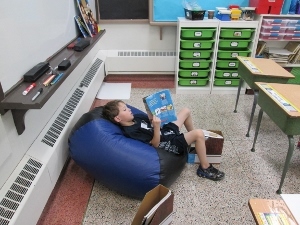 According to Fisher and Frey, effective teachers have engaged students in purposeful instruction designed to meet the needs of individual and smaller groups of students. A way that teachers can achieve this is by using the gradual release of responsibility model. The gradual release of responsibility model has been documented in research as an effective approach for improving literacy achievement. The teacher gradually transfers increased responsibility to the students. Teachers ensure that each step of the process is supported and that students are prepared for the next steps in learning (Fisher & Frey, 2014). Debbie Miller’s new thinking regarding the recursive approach in the gradual release of responsibility.